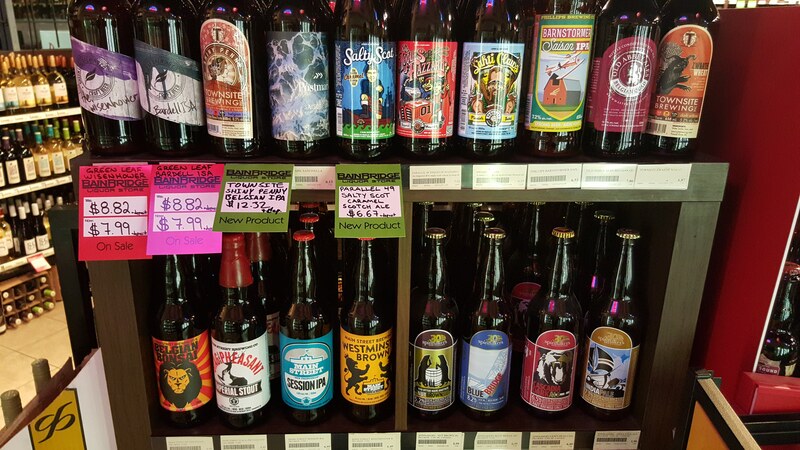 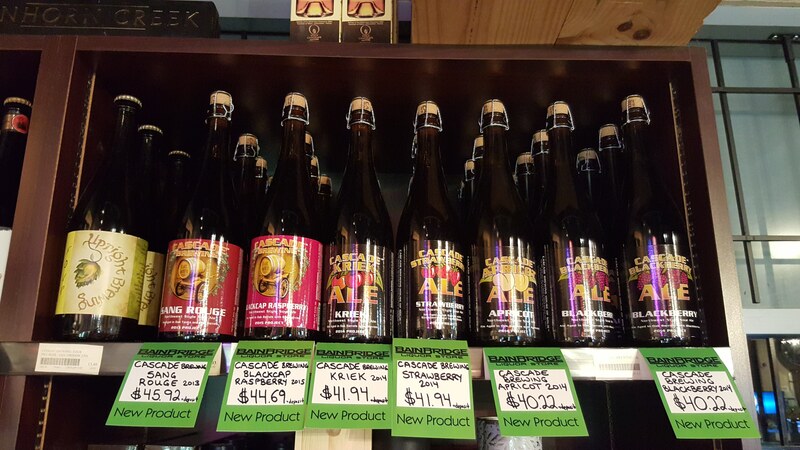 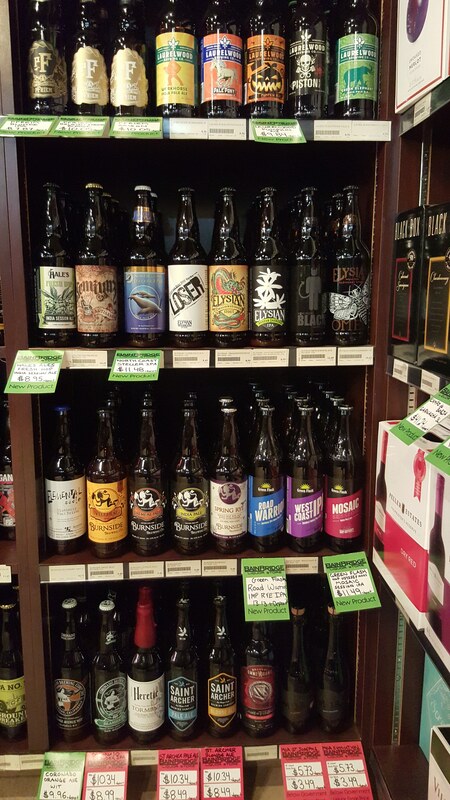 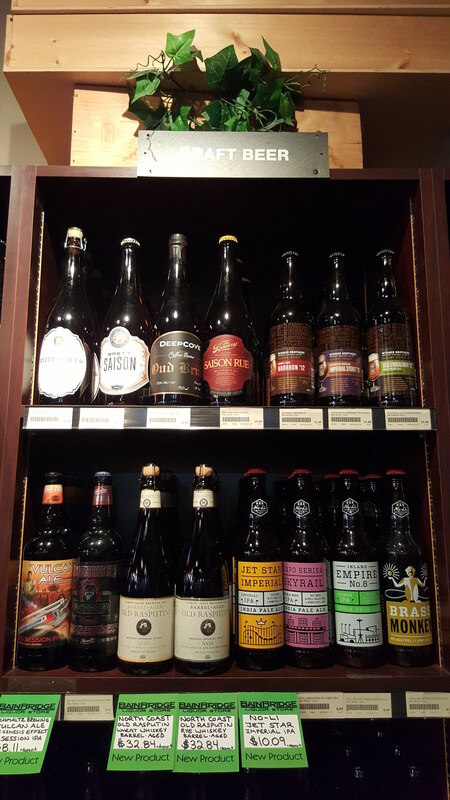 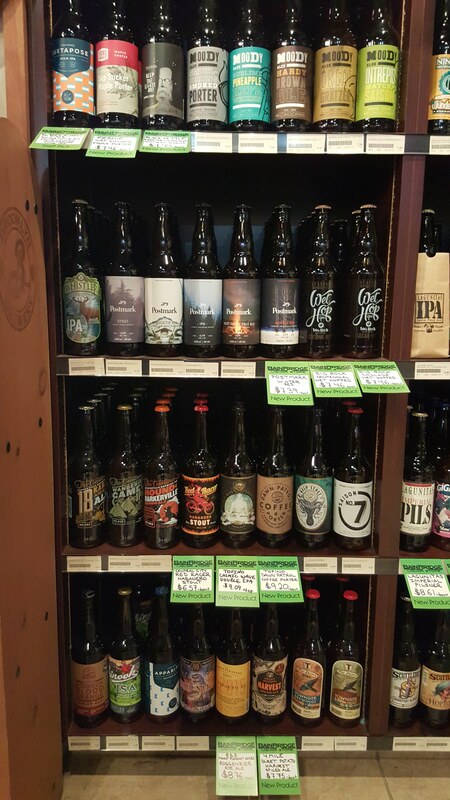 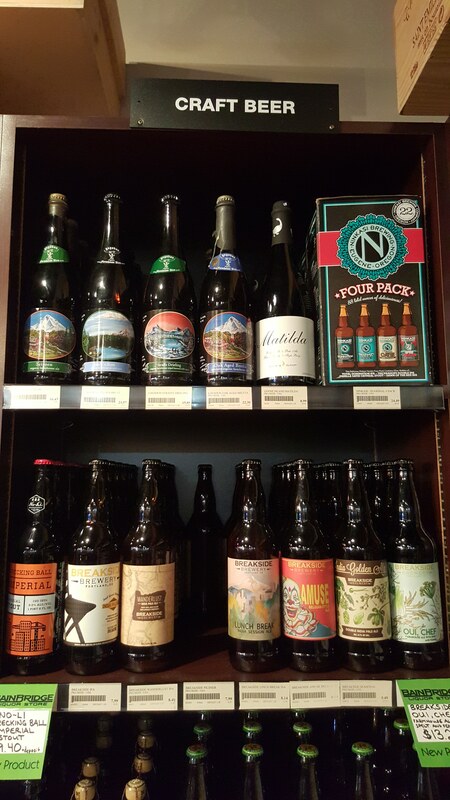 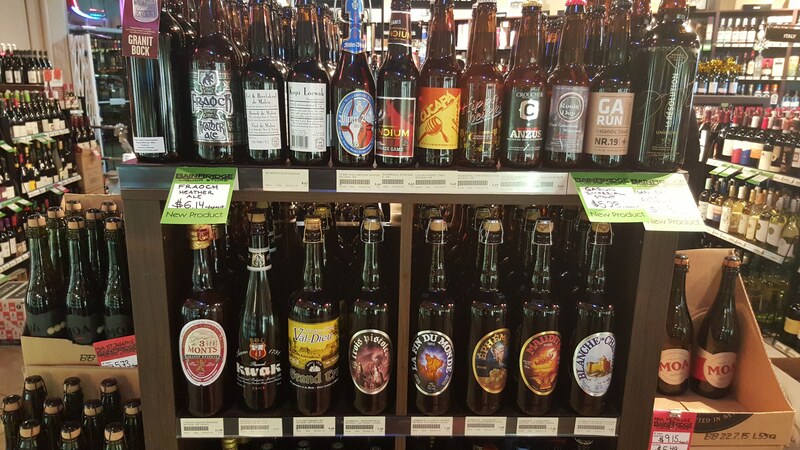 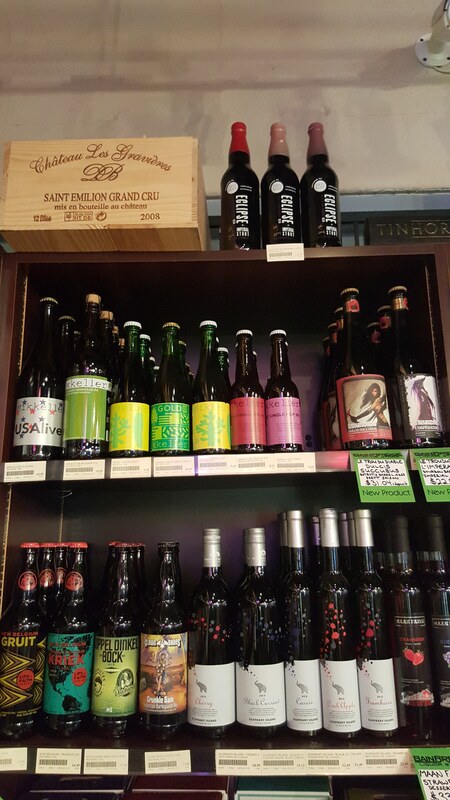 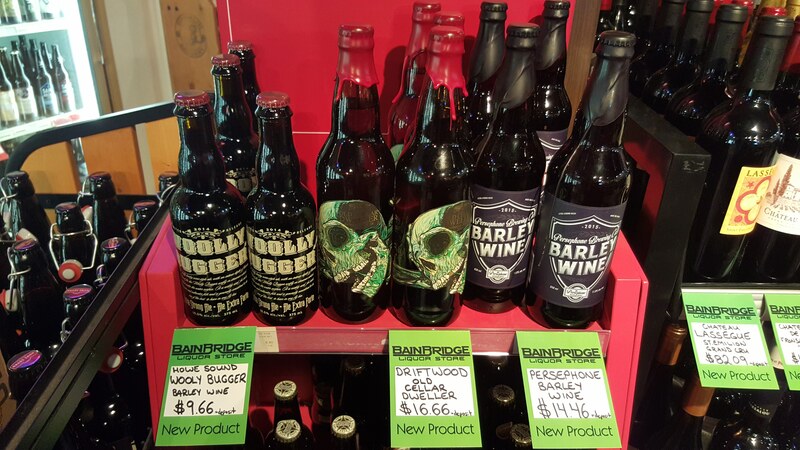 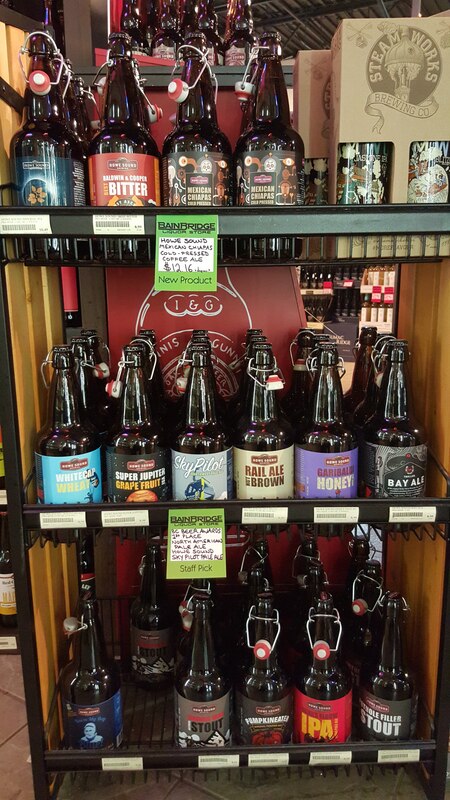 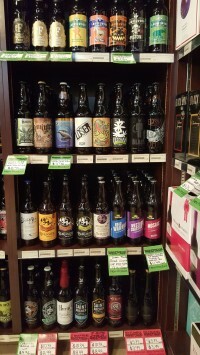 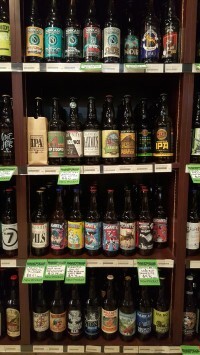 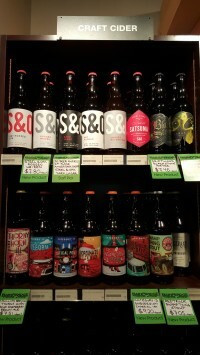 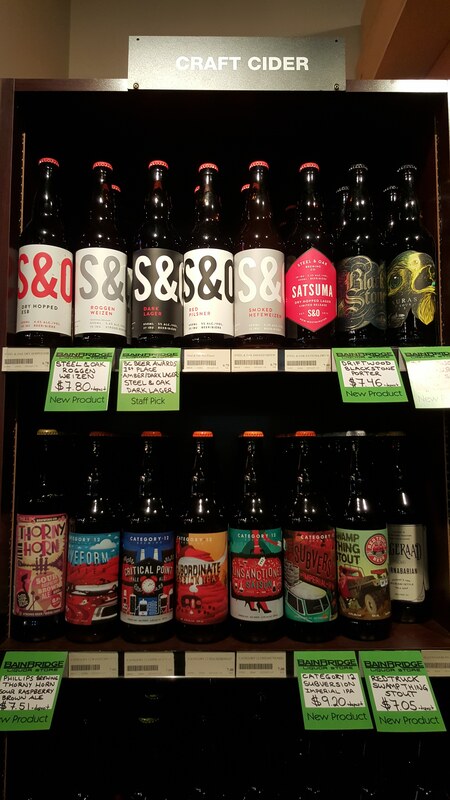 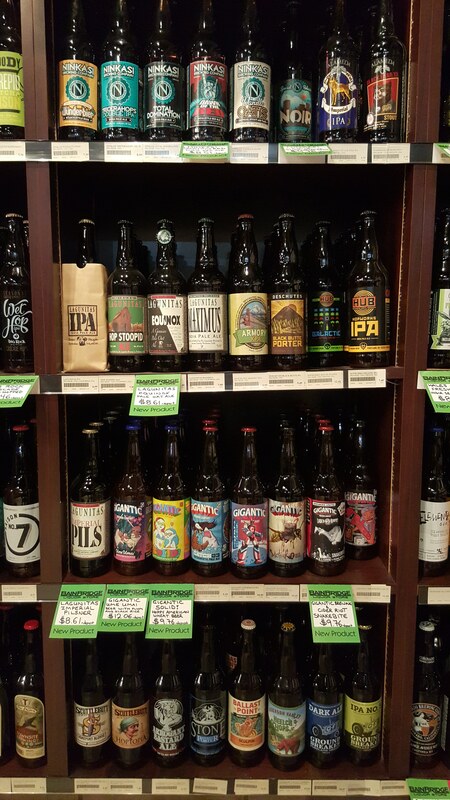 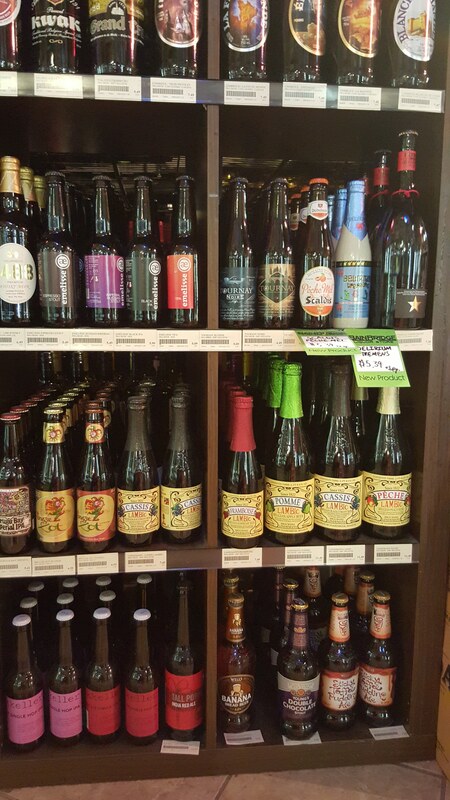 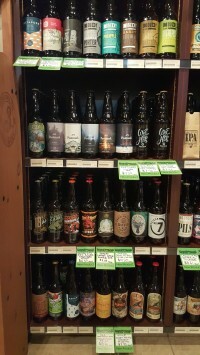 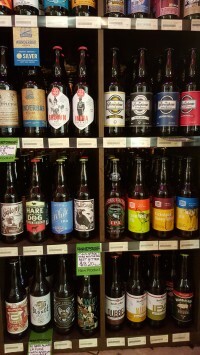 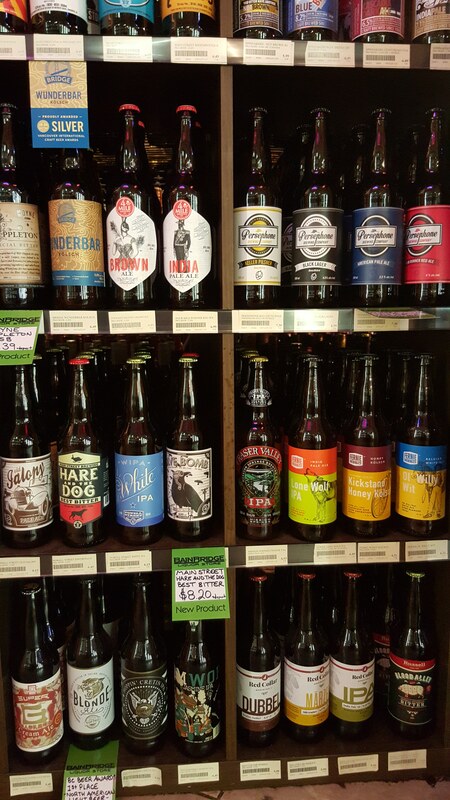 BainBridge Liquor Store: The best assortment of craft beer in Burnaby? I was surprised to find several beers bottled in 2012. 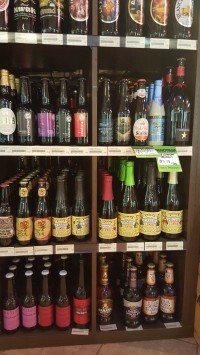 As it is quite uncommon to see such beer in a regular store, that’s why I decided to buy it. When I got home I was just interested does Widmer Brothers brewery keep these beers in a cellar and after sell it, or BainBridge Liquor Store bought it three years ago and had been holding it for three years. 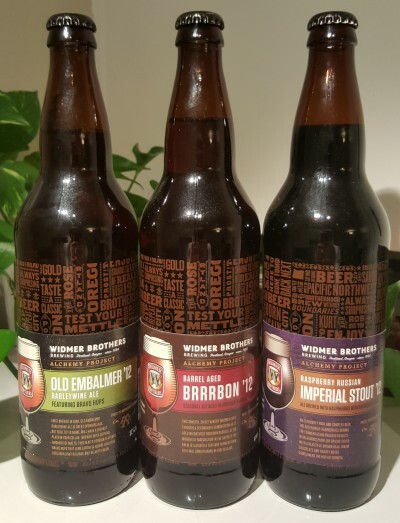 Considering information on the brewery website I can conclude that these three beers have been purchased previous year, as now beer bottled in 2013 is available for purchasing. Also, I could find Brouwerij de Molen Kopi Loewak bottled in 2012 too. 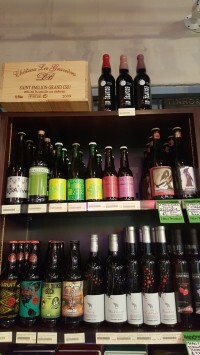 This one, for sure, has been stored somewhere, because Brouwerij de Molen does not age beer.